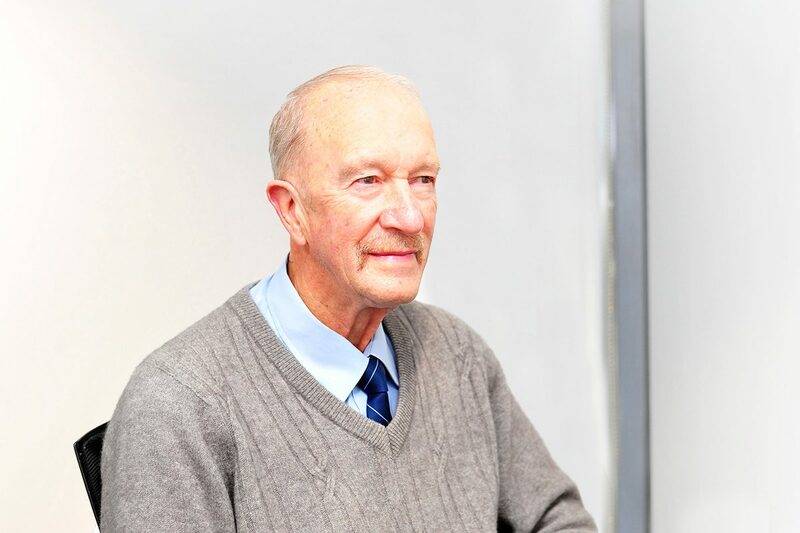 We’re saddened to share the sudden passing of our longest serving employee, Peter Hayward. Last Friday sharing our condolences with his family and friends, and acknowledging the many contributions he made to industry. Peter came to New Zealand in 1983. Leaving a good job with the Atomic Energy Commission in the UK, to seek a better future for his family in New Zealand. 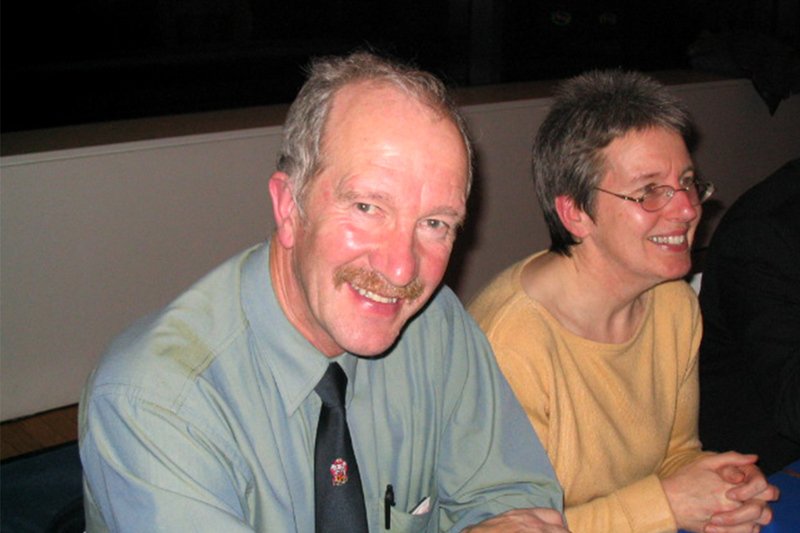 His first job in NZ was as a Senior Mechanical Inspector at the Marsden Point Oil Refinery expansion. From there moving to the Certification Board for Inspection Personnel (CBIP) in 1984. A position, that eventually found him start working at HERA in 1986. Back then, Peter foretold “things are going to change – people will have to adhere to quality standards”. And, Peter worked tirelessly throughout his career to ensure this passionate belief came true. 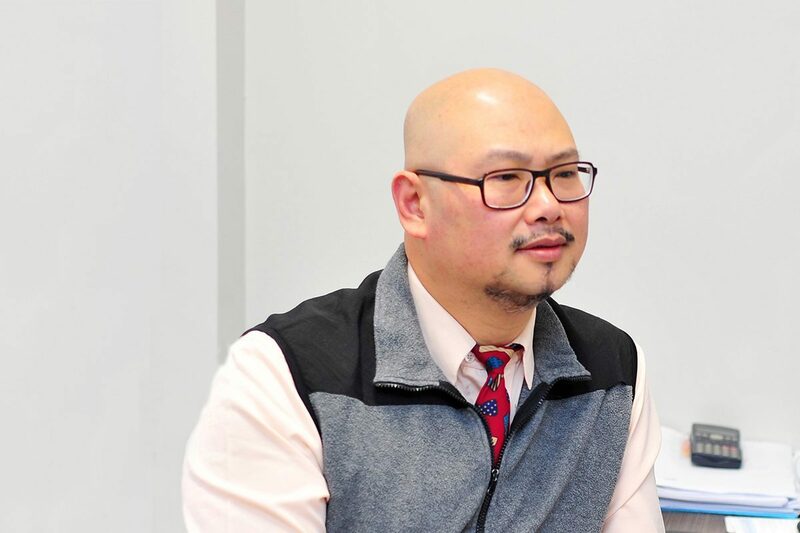 A career highlight for him being when he worked with us to help ensure we met both international and national obligations through his involvement with AS/NZS ISO 3834 – Quality requirements for fusion welding of metallic materials. 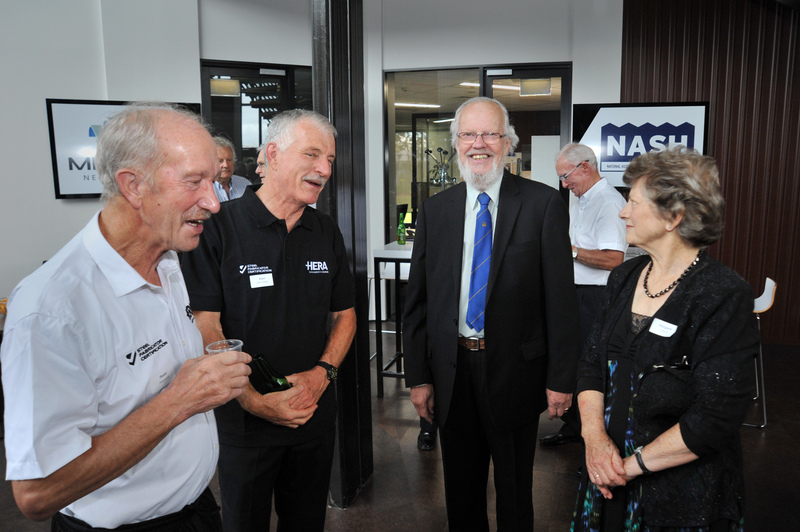 Some with long memories will recall that Peter actually retired from HERA in 2010 after 20 years of service. But, his unique skill set and extensive experience meant he soon returned to us. Continuing to serve HERA long past his official retirement to finally finish up at HERA mid 2018. 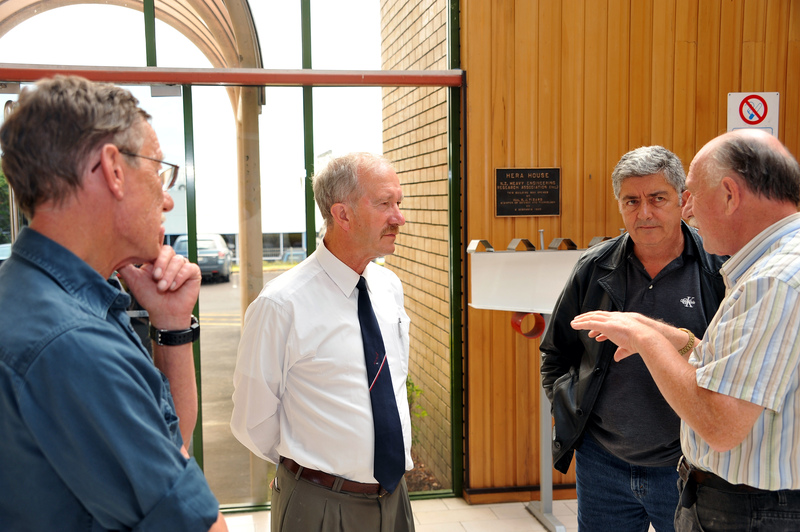 HERA Senior Welding Engineer Alan McClintock and Former Director Dr Wolfgang Sholz, shared their views and memories of Peter at his funeral. 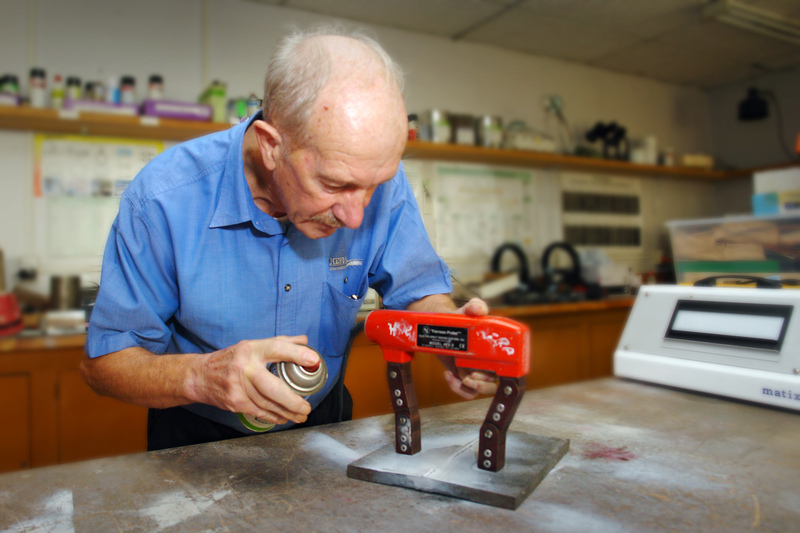 Recalling his extensive breadth of knowledge and skills in disciplines such as ultrasonic, penetrant, magnetic, radiographic and visual inspection. And, of how he’d attained the highest level of certification in any one discipline – making him without peer in New Zealand. 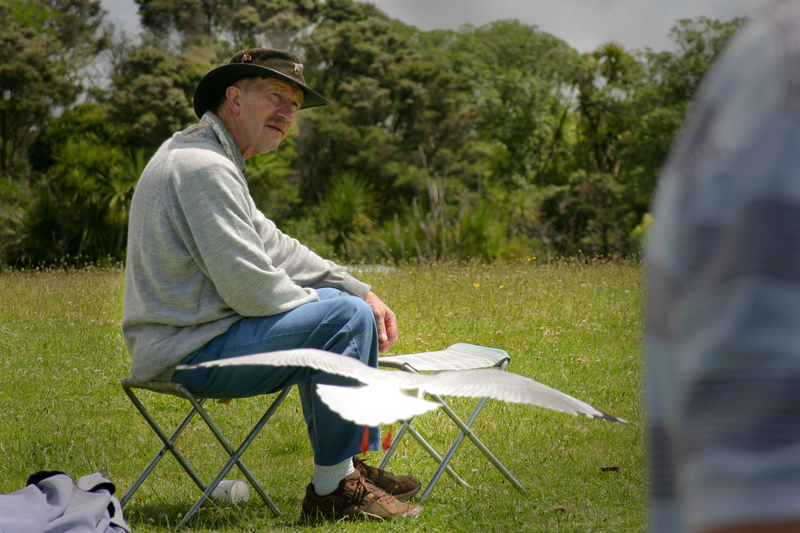 Peter not only trained thousands of people across our industry in New Zealand, but he was also a well sought out expert and consultant in all matters. He was always willing to help and share his knowledge. The generosity of his kindness was equaled by the mountain of papers, journals and samples he amassed in his career. It was often said our storage at HERA House was mainly occupied by Peter! And, his tenacity for honesty and integrity was also matched by his stubbornness in not giving any of those items up! Stories of Peter’s very strict dietary requirements (fish and chips ONLY!) also brought chuckles and fond memories. Needless to say, finding appropriate dining venues when working away from HERA or out on company celebrations was always a difficulty! It goes without saying that Peter will certainly be missed by our team. His retirement left a large void here, and his passing an even greater one. Thank you Peter for being such a core part of HERA’s history. You led significant changes within our industry and at HERA – and they won’t be forgotten. Welding Inspection Specialist Peter Hayward. Celebratory lunch for HERA staff Peter Hayward, Pauline Hayward, Alan McClintock and Kam Subramani for 20 years of service. Peter and Pauline Hayward at HERA's mid winter dinner at Sky Tower. Welding and Inspection Engineer Peter Hayward in the workshop. Our staff Peter Hayward & Alan McClintock with guests attending our 40 year anniversary, including Jim Copland. 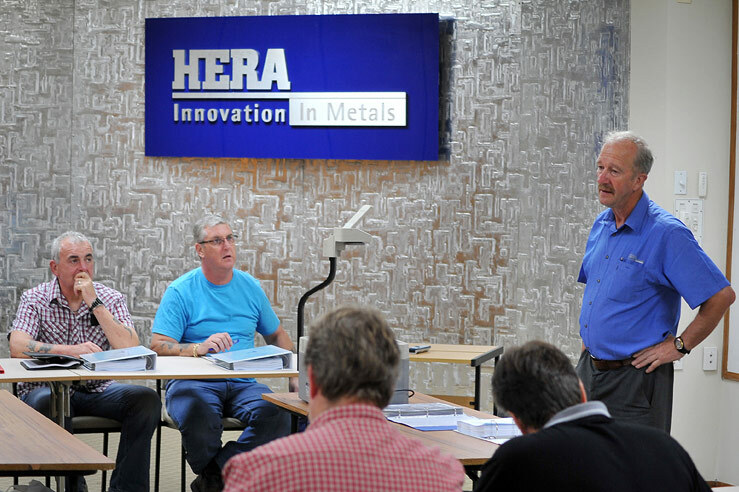 Peter Hayward delivering training to Welding Inspectors at HERA House.